Bob’s passion for wine and teaching has taken him through many of the worlds great wine regions, where he’s done consulting for wineries, restaurants and consumers around the globe. Known for his easy going, down-to-earth style while speaking and providing wine “edutainment” at events all over the world, Bob won a "Best of Philly" Award for "Best Wine Class" from Philadelphia Magazine. 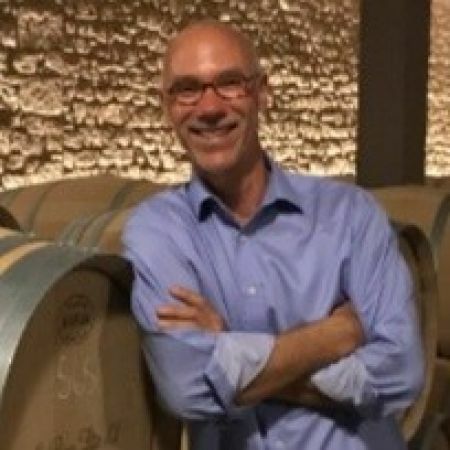 He’s also served as national wine educator for the mammoth multinational Diageo Wines; director of education, Wines and Champagne for the equally expansive Pernod-Ricard USA; regional sales manager at Seagram Chateau & Estate Wines; instructor at Napa’s Sterling Vineyards School of Service & Hospitality; and was a founding board member of the American Sommelier Association.